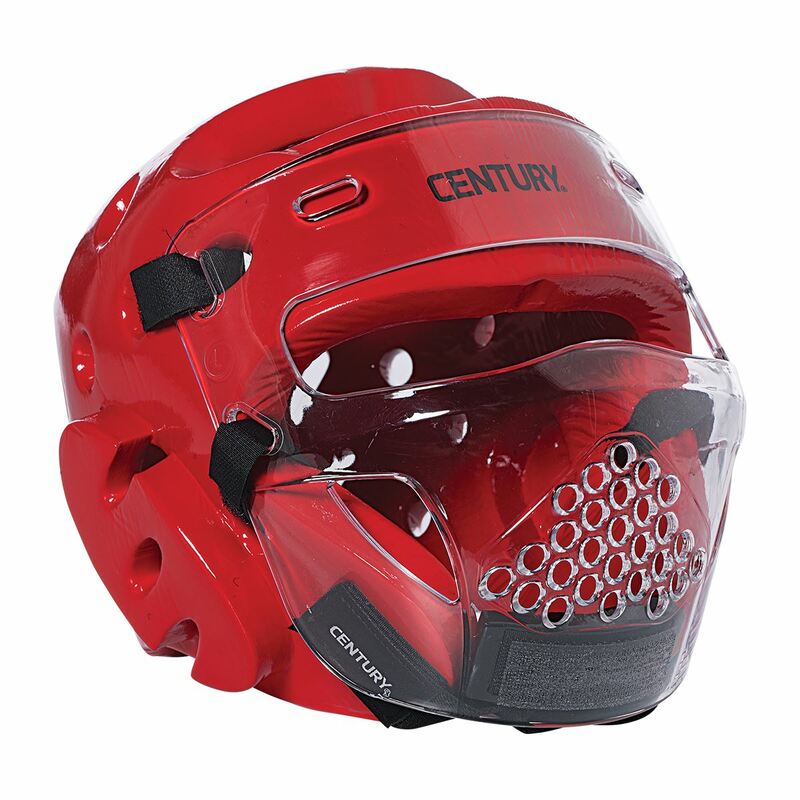 The innovative new Face Shield is designed to add an extra layer of coverage to your Century headgear. 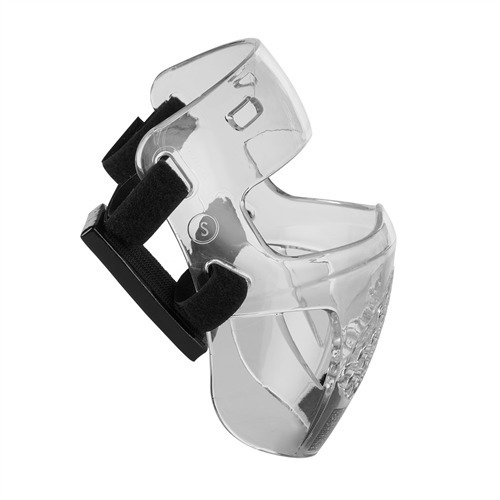 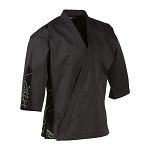 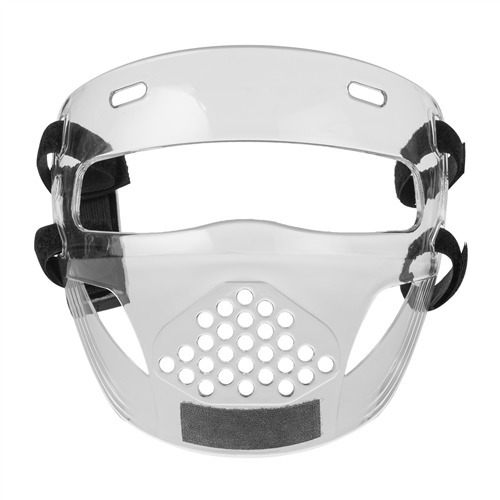 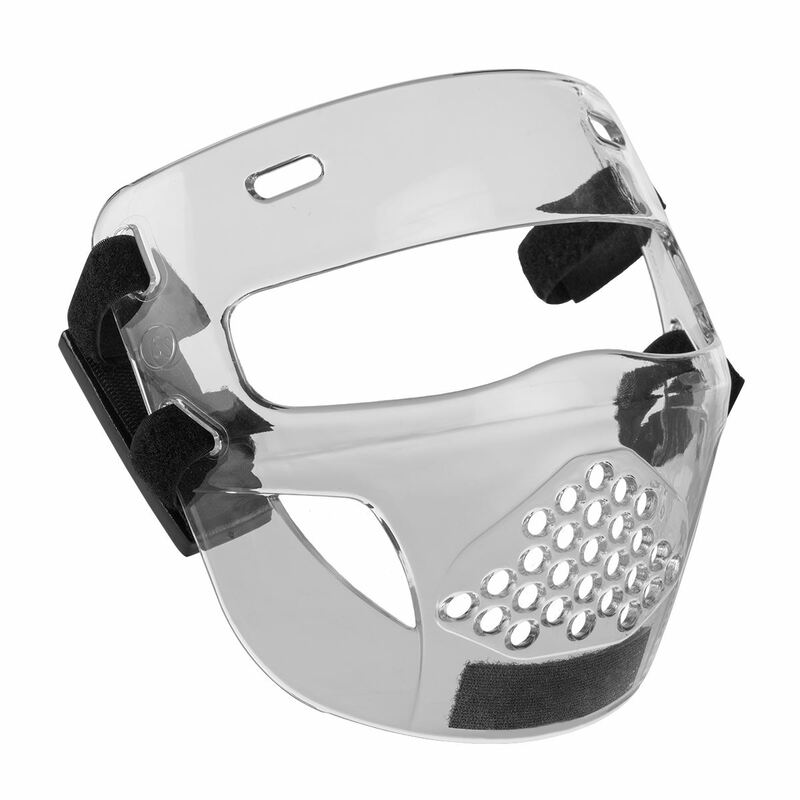 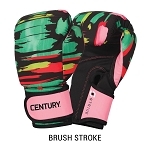 The Face Shield provides full facial coverage for C-Gear, KIZE, TEGU and Student Headgear. 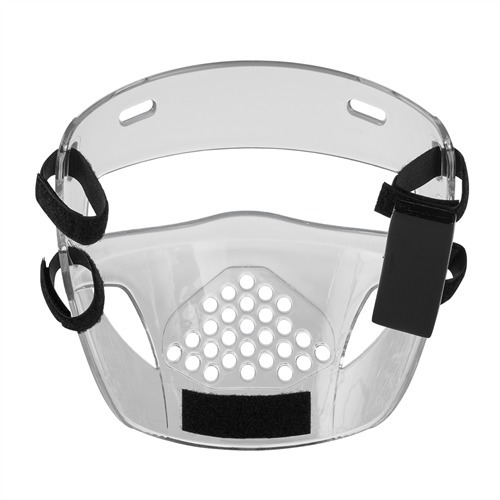 Love face mask but Velcro to hold the mask to the helmet do not go all the way around and have to purchase better Velcro to hold it in place.